KRAFT Sauces offer distinctive and balanced flavor, a consistent and vibrant appearance, superior cling and a smooth texture. 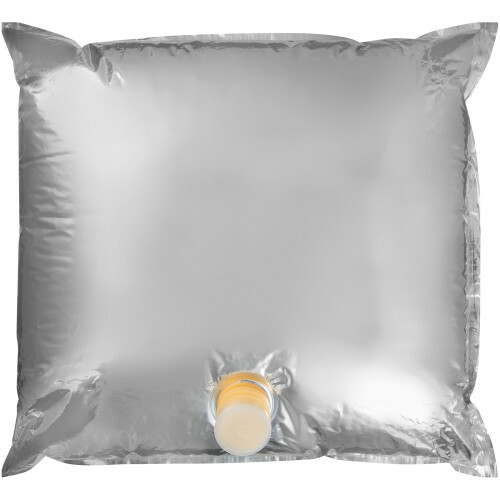 Bulk packaging and high quality products make for a superior cooking and prepping experience. 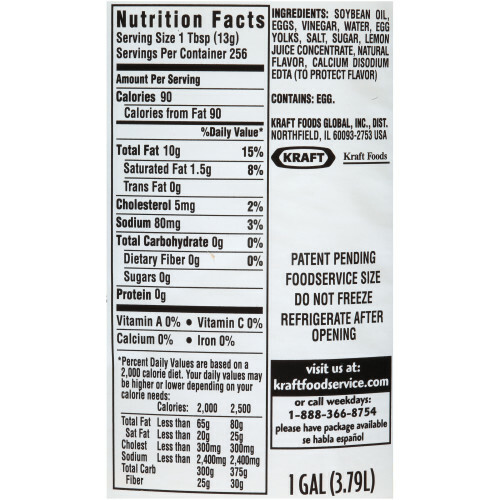 Ingredients: soybean oil, eggs, vinegar, water, egg yolks, salt,sugar, lemon juice concentrate, natural flavor, calcium disodiumedta (to protect flavor)contains: egg. HEINZ continues to show dedication to quality and variety through our delicious portion control Breakfast Condiments. 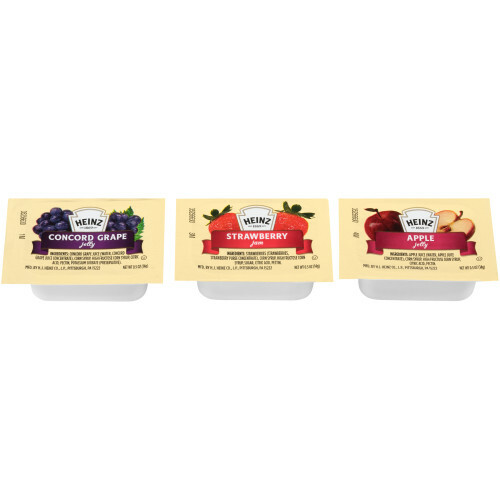 This assortment has a mix of grape, apple, and strawberry flavors that have a fresh fruit taste and are preserved in the HEINZ tradition. The 0.5oz cups are perfect for on the go because they are easy to open and can be used as either a spread or a dip for any breakfast or baked good. HEINZ Grape Jelly is a fresh and fruity spread that tastes great on a variety of baked good and pastries. 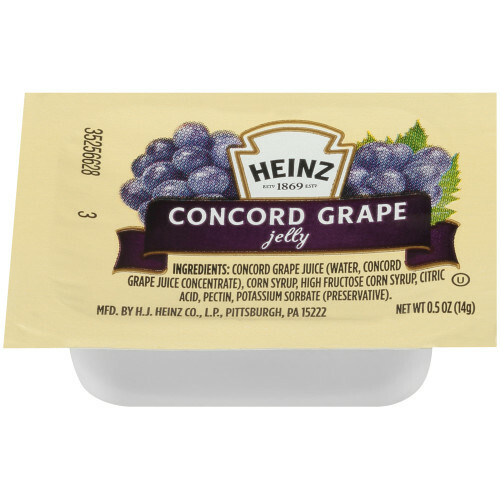 HEINZ Grape Jelly has a refreshing flavor that will liven up your condiment station! The packets are easy for spreading, and 0.5oz is a perfect size for consumers on the go. 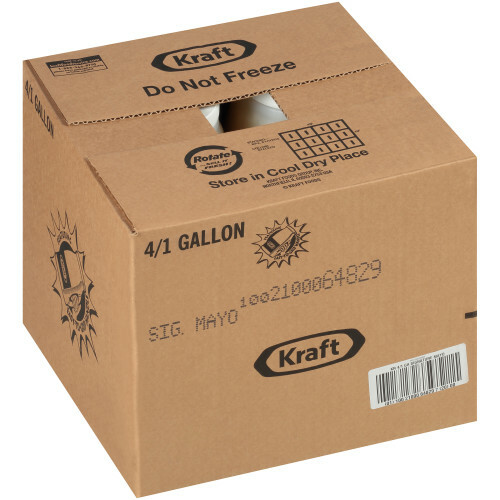 HEINZ Mayonnaise Vol-Pak, 3 gal. 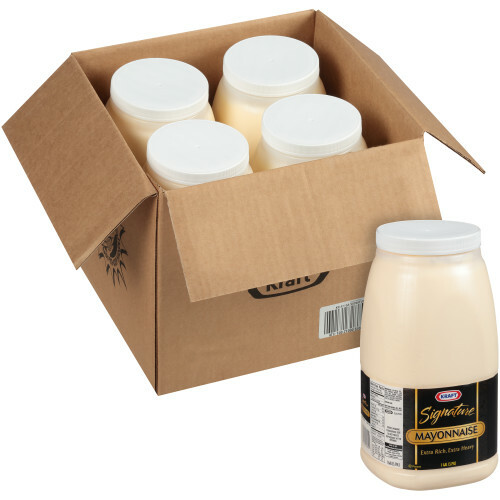 HEINZ Mayonnaise delivers great taste from a trusted brand. 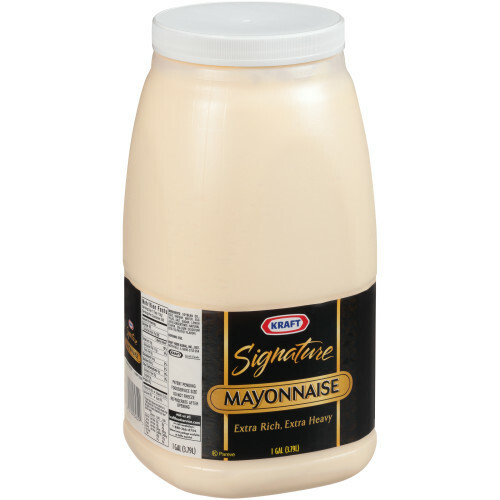 Enjoy HEINZ Mayonnaise on sandwiches, in salads, or in your favorite recipes! The Vol-Pak design is convenient for easy storage and dispensing. 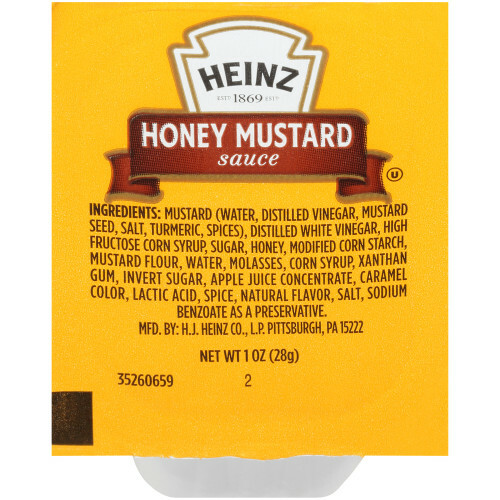 HEINZ Honey Mustard gives customers the satisfaction as a rich mustard with a hint of sweetness. The single serve size makes it easy for your patrons to add delicious flavor to their meal. The 1 oz. 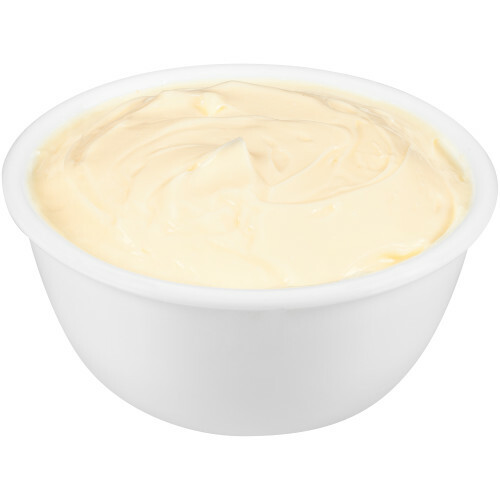 cups allow customers to either dip or spread the sauce on their food, making it convenient for everyone!